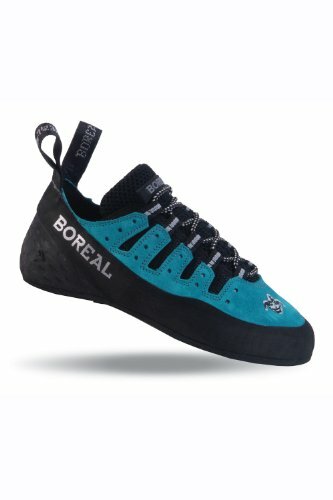 The Boreal Joker Climbing Shoe is the perfect choice for days in the crags, long routes and extended bouldering sessions. 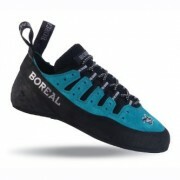 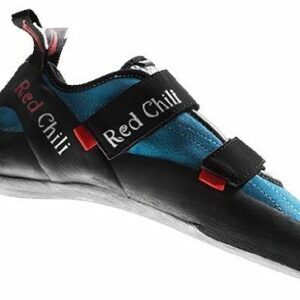 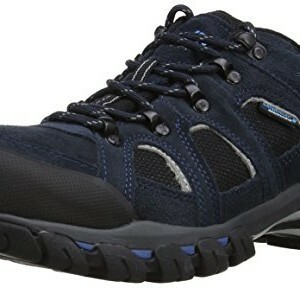 It is a great shoe for those starting out but still offers the precision needed for moving up to more technical climbs. 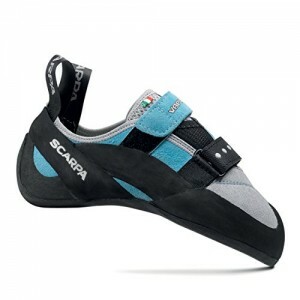 Featuring an EVA pad concealed on the heel, the shoe has cushioning making it more forgiving when decending or falling off bouldering problems.